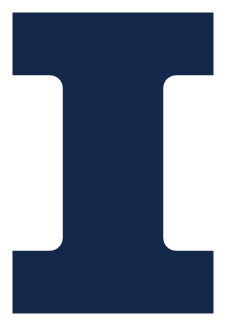 The University of Illinois at Urbana-Champaign is committed to protecting the health and safety of its faculty, staff, students and visitors by providing appropriate eyewashes and showers for the emergency treatment of the eyes or body of a person who has been exposed to corrosive, severely irritating, significantly toxic or highly infectious materials. All reasonable efforts should be made to meet the installation and maintenance requirements specified in the most recent version of the American National Standard for Emergency Eyewash and Shower Equipment (ANSI, Z358.1) which is a widely accepted guideline for the design, performance, installation, use and maintenance of emergency eyewashes and showers, and the UIUC Facilities Standards. At a minimum, requirements specified in the Campus Emergency Eyewashes and Showers Program shall be met. Further questions concerning this policy statement should be directed to the Division of Research Safety at (217) 333-2755.